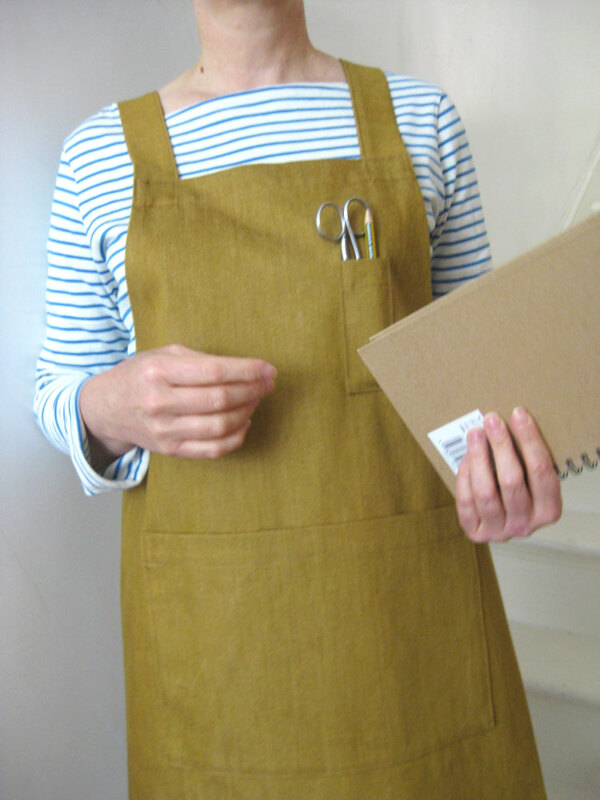 The Woodwork Apron No 10 has arrived in the Folksy shop. 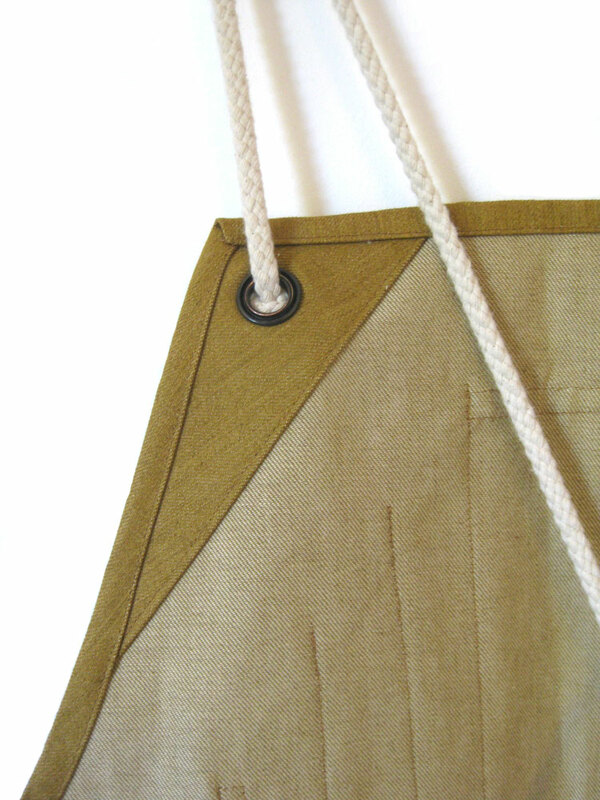 It’s been a long process developing this apron, trying to come up with a design that would work for the majority of people’s needs, whether they are a furniture maker, joiner, sculptor or model maker etc. It takes best part of a day to sew, mainly because there’s so much measuring to be done with lots of pockets to make and position. 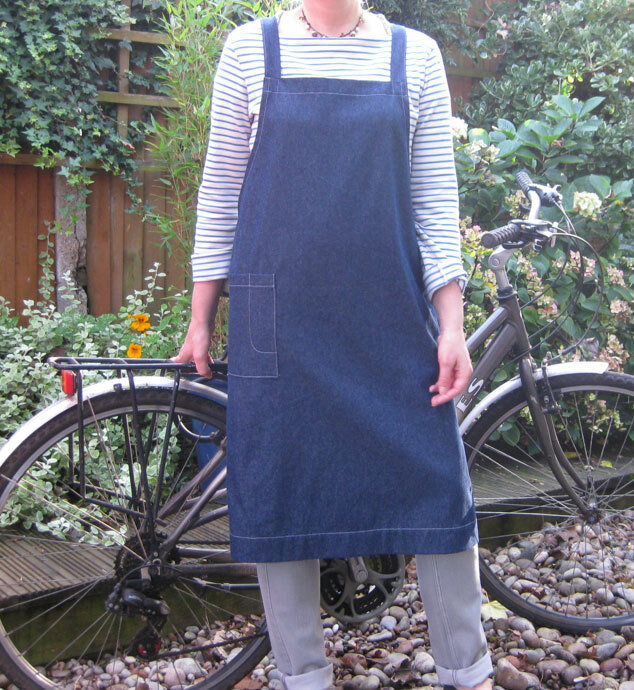 This entry was posted in New aprons, News and tagged adjustable apron, denim apron, woodwork apron, work apron on September 23, 2016 by lisabenn. 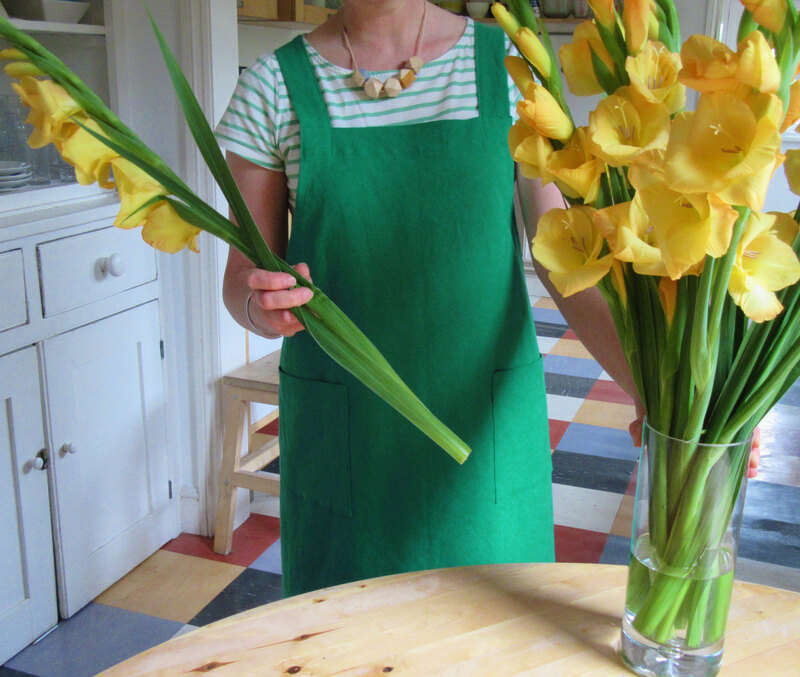 New linen/cotton aprons in summer garden colours…. 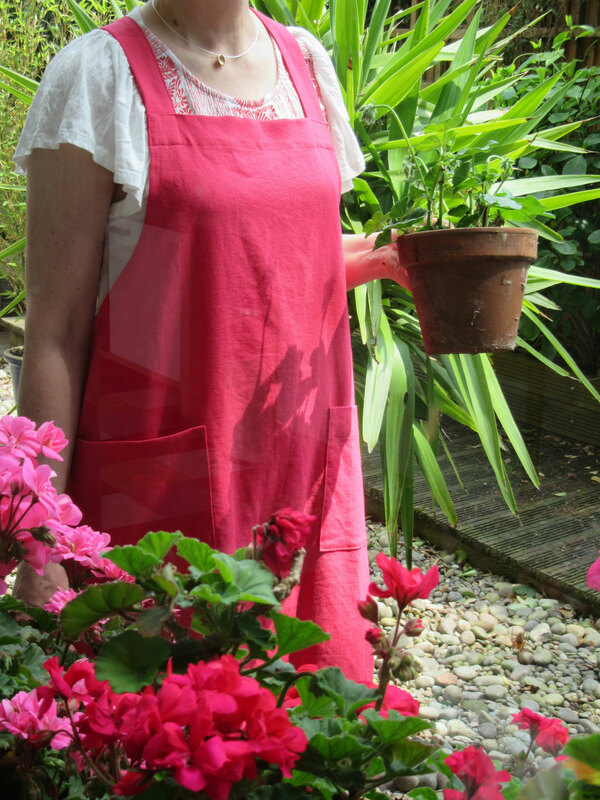 New linen 4:4 aprons in glorious ‘summer garden’ colours! Now in Folksy shop and new Etsy shop (still under construction but open for business). 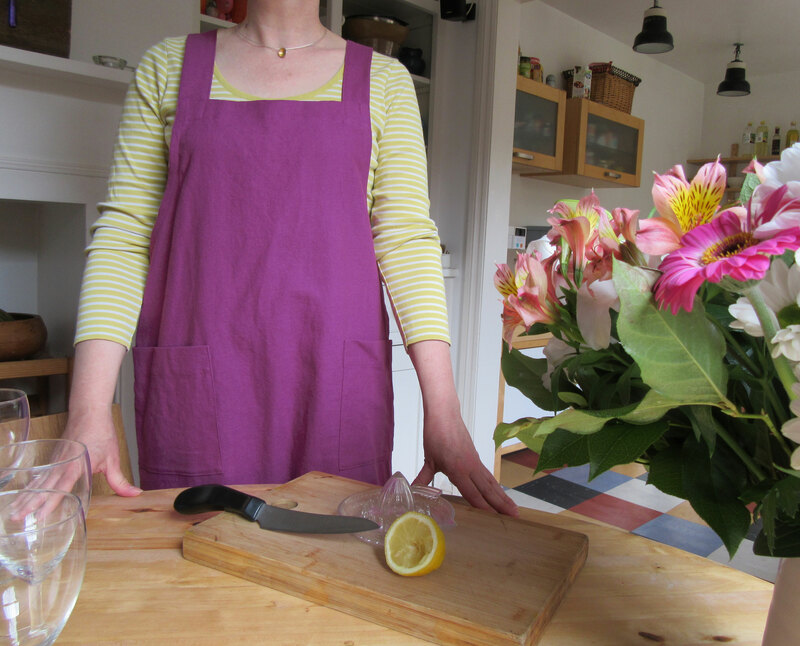 It’s been rather nice making these aprons, working with colours really lifts your mood! This entry was posted in New aprons, News on August 12, 2016 by lisabenn. 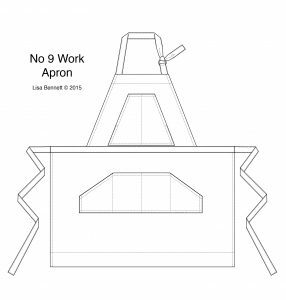 This entry was posted in New aprons, News on June 8, 2016 by lisabenn. 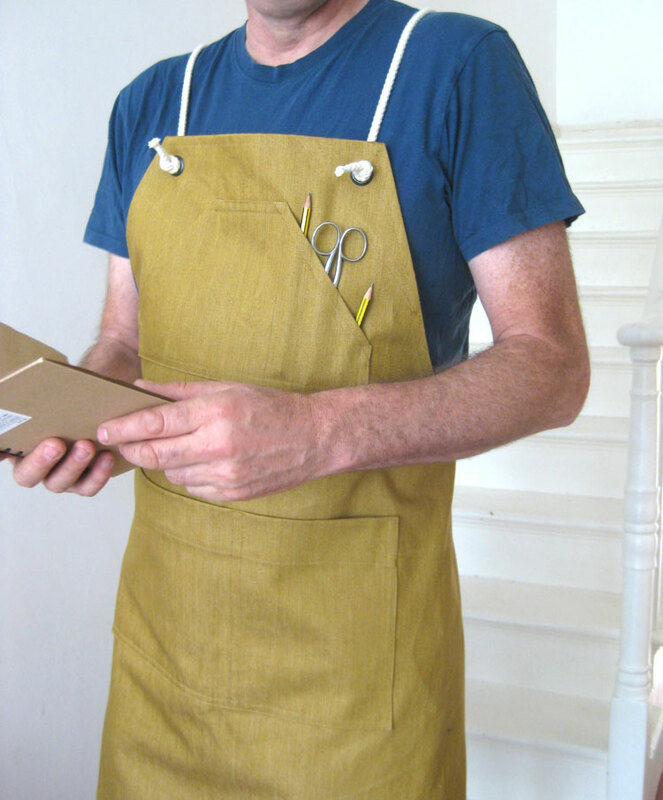 More aprons in fantastic golden ochre denim. 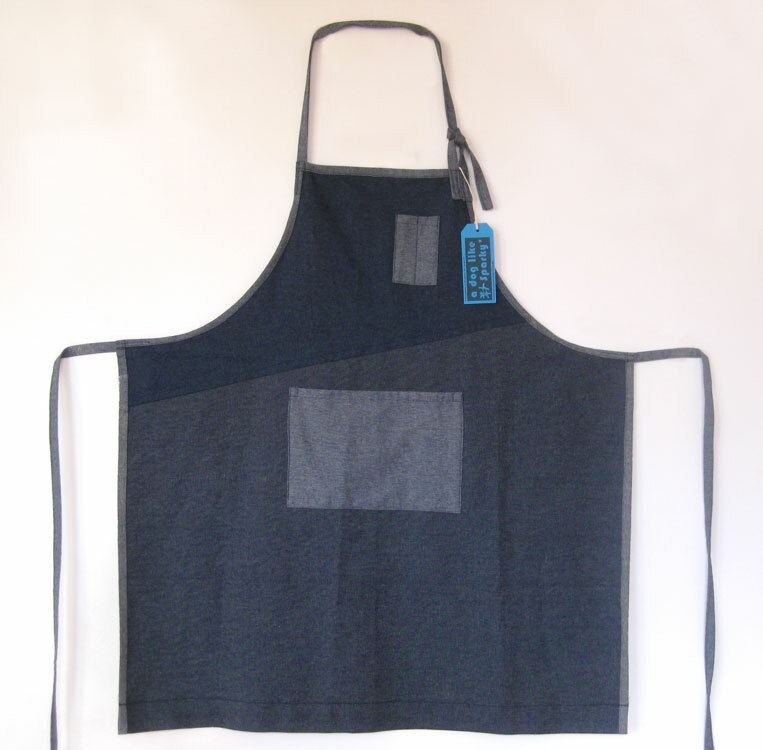 Men’s No 8 Artisan apron. 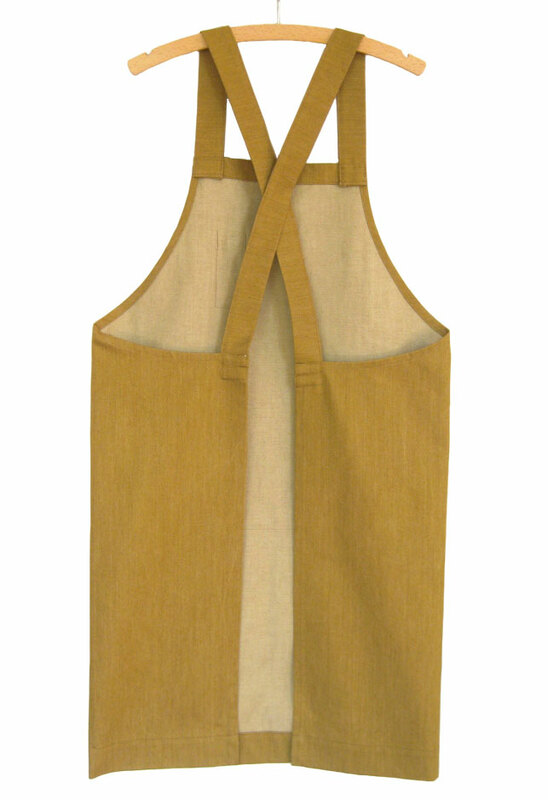 Women’s No4 Artisan Apron. 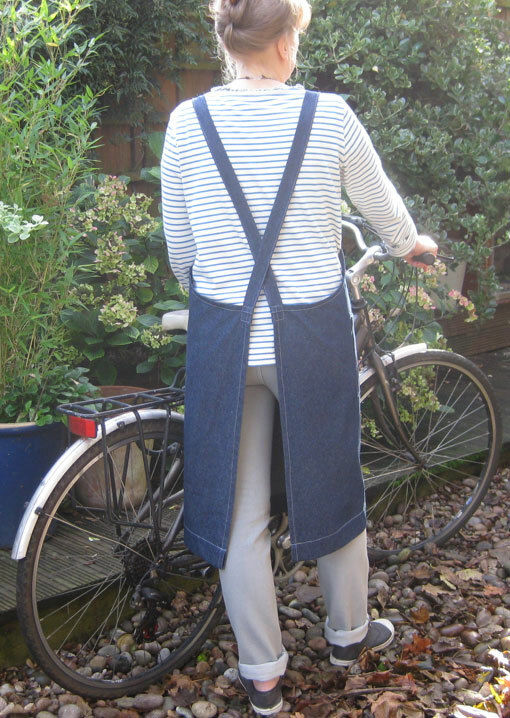 Very much a utility style apron, with wider straps and larger pocket than the standard No 4. This entry was posted in New aprons, News on July 24, 2015 by lisabenn. I’m quite obsessed with this ochre denim fabric, it’s both beautiful and tough. 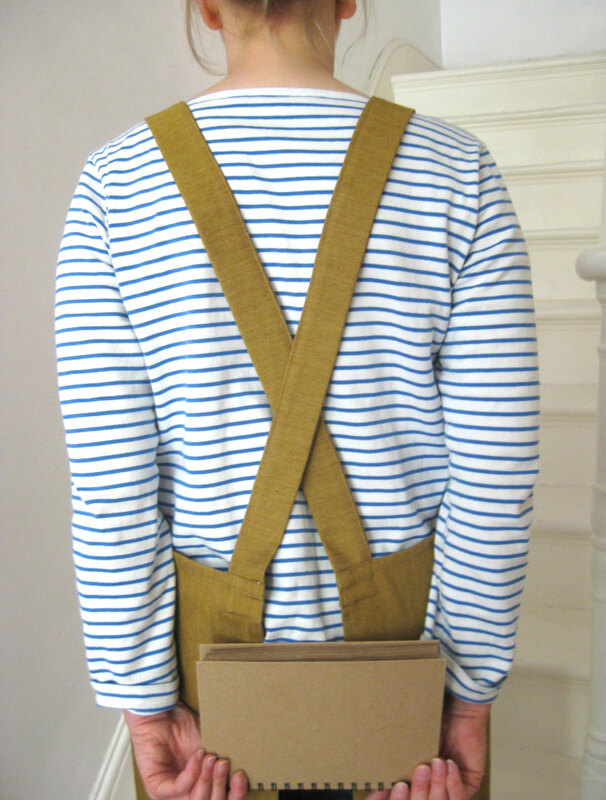 It puts me in mind of the coats storemen and grocers used to wear in the old days. 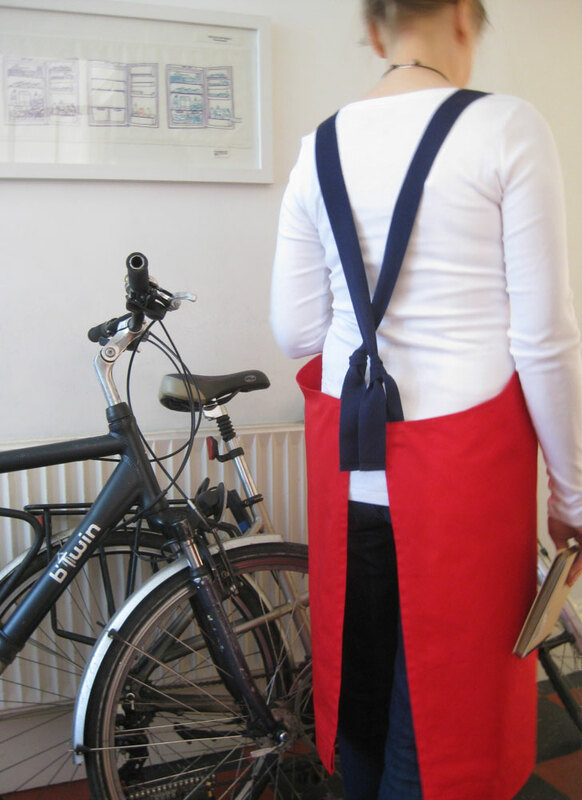 I put two aprons on the Folksy shop today one with royal blue ties the other with red. This entry was posted in New aprons, News on May 12, 2015 by lisabenn. 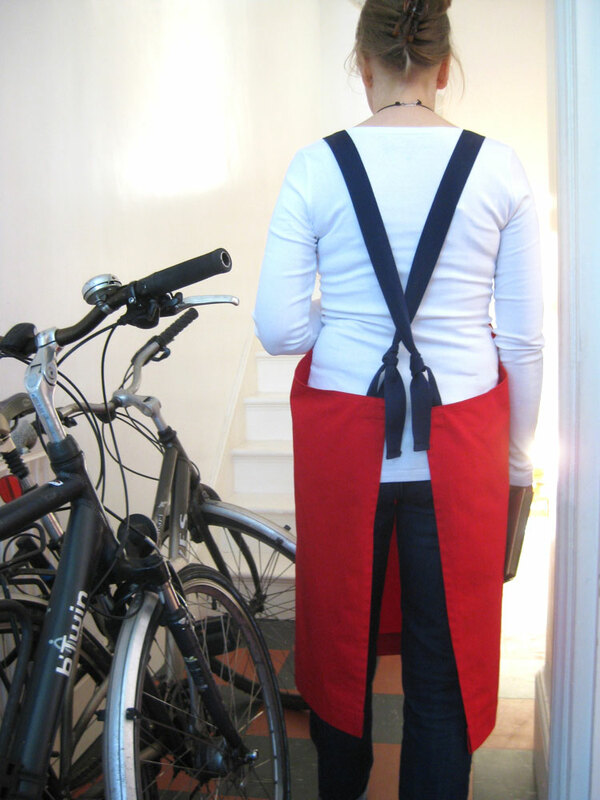 I’ve been working on the idea of an adjustable crossover back apron for a while and this red and navy number is the first one. I’ve made two of these so far, one is in the ‘Number 57’ gallery/shop and the other I just put in the Folksy shop. 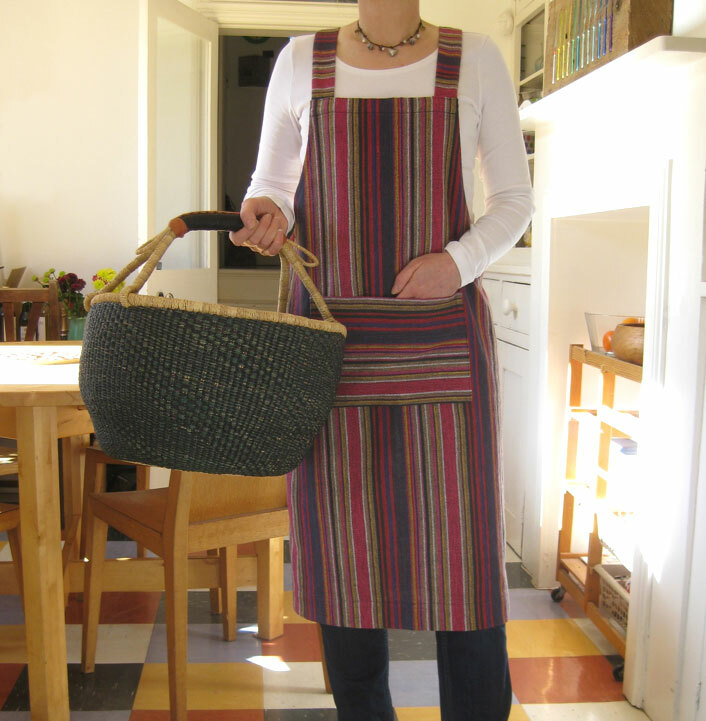 This entry was posted in New aprons, News on April 1, 2015 by lisabenn. 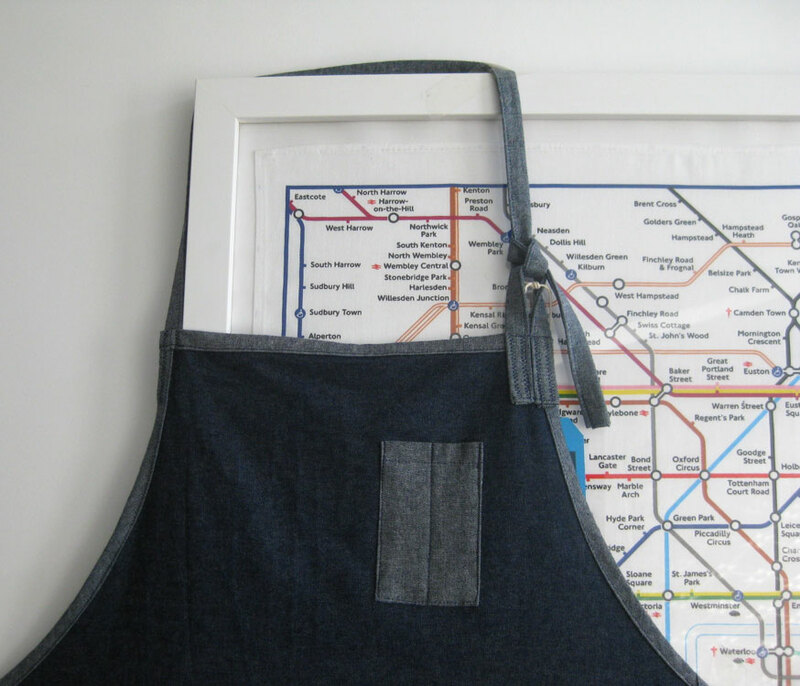 It’s taken me ages to get round to getting this apron photographed. I made three of these, one I gave as a Christmas present, one is for sale in ‘Number 57’ gallery/shop, and the third I just put onto the Folksy shop this afternoon. It is a really lovely loose woven stripe cotton with the odd ‘nubbly’ bit here and there. 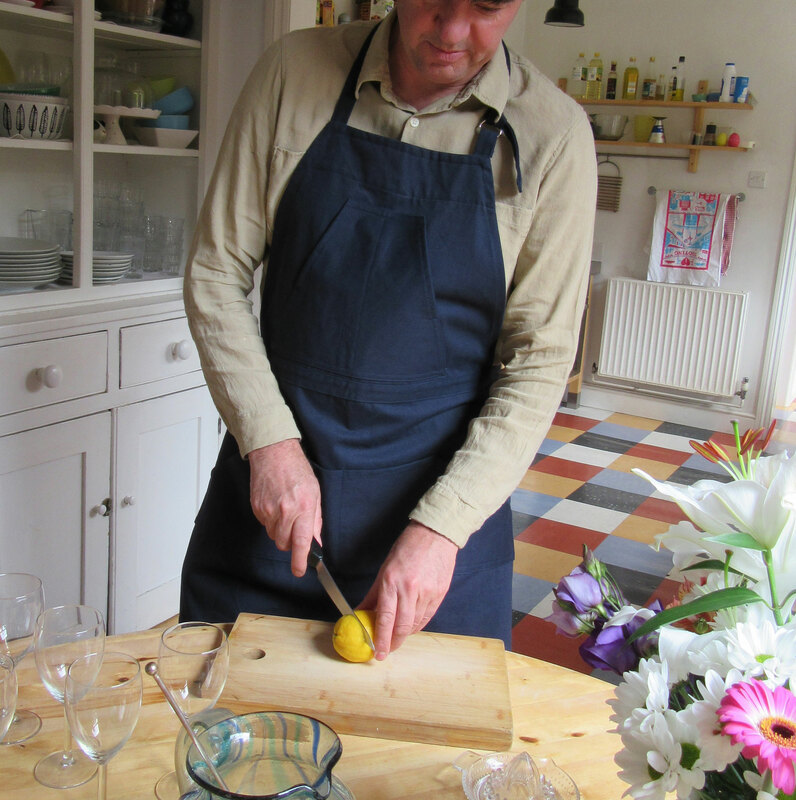 Last night I added a new men’s apron to the Folksy shop, and made a ‘men’s apron’ category. 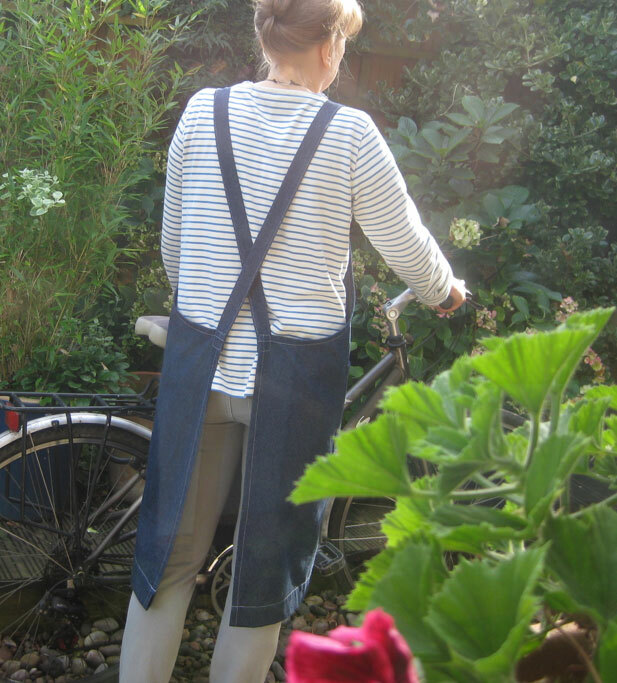 A ‘one off’ mens apron; made from denim offcuts, different shades and some reversed, pieced together to make a unique maker’s apron. It was quite exciting to make; usually I plan designs very carefully, do diagrams etc but this one was more spontaneous, folding and handling the fabric until I got all the fabric pieces in the right place. 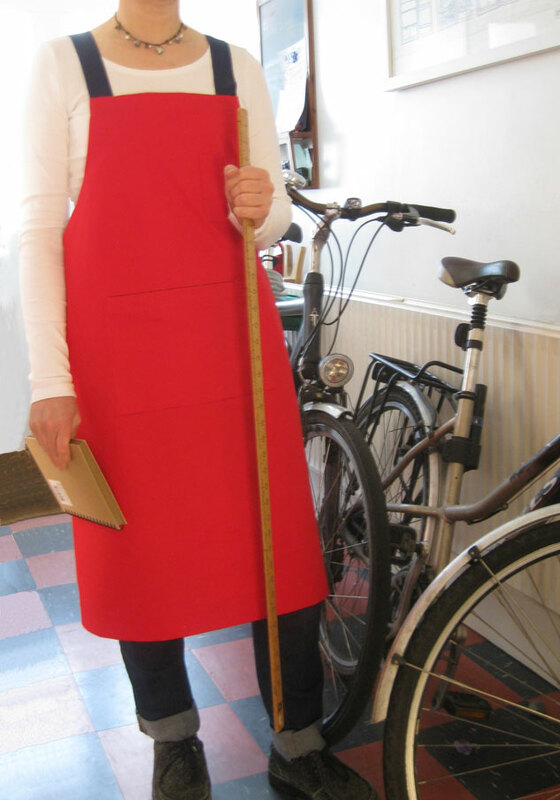 No 6 aprons will use the same basic pattern with adjustable neck tie with a loop, pencil pocket on the breast, large pocket, narrow ties, but each will be unique with different arrangements of fabric offcuts. 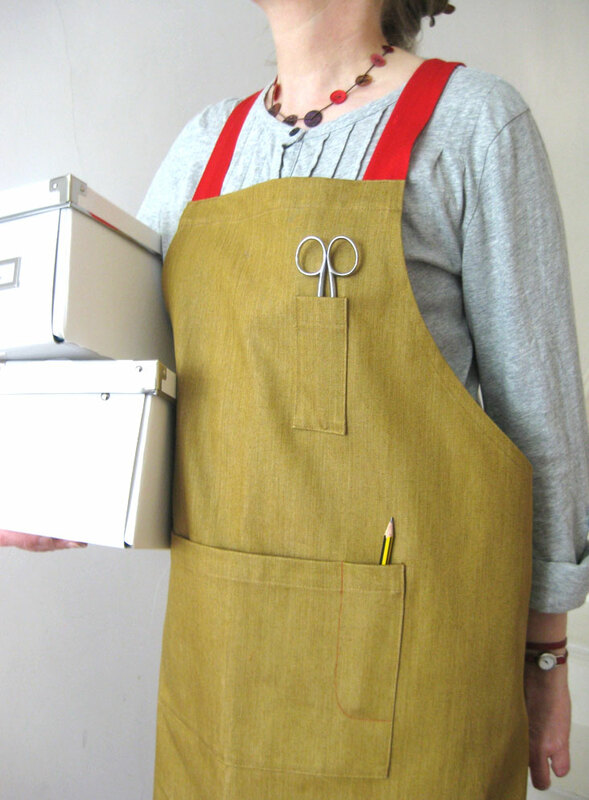 This entry was posted in New aprons, Studio posts on December 11, 2014 by lisabenn. Festive Apron. House No 5. My first festive apron. I really loved this fabric when I saw it in Rolls and Rems, but it took me a few weeks to ‘take the plunge’… then I went back a few days later to buy the fabric with the tiny red stars for the contrast fabric. 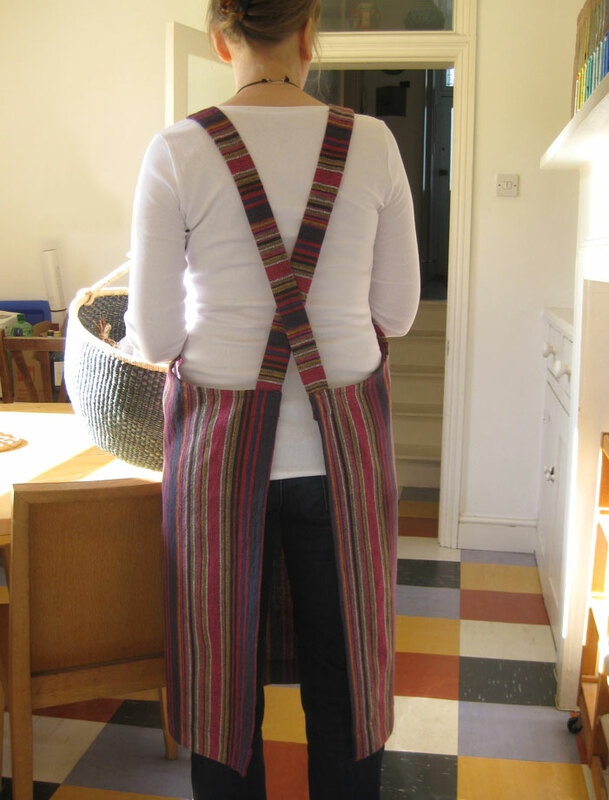 This is a new apron, with two neck ties which knot at the back – this is for more length or coverage adjustment. This entry was posted in New aprons, News on November 1, 2014 by lisabenn. 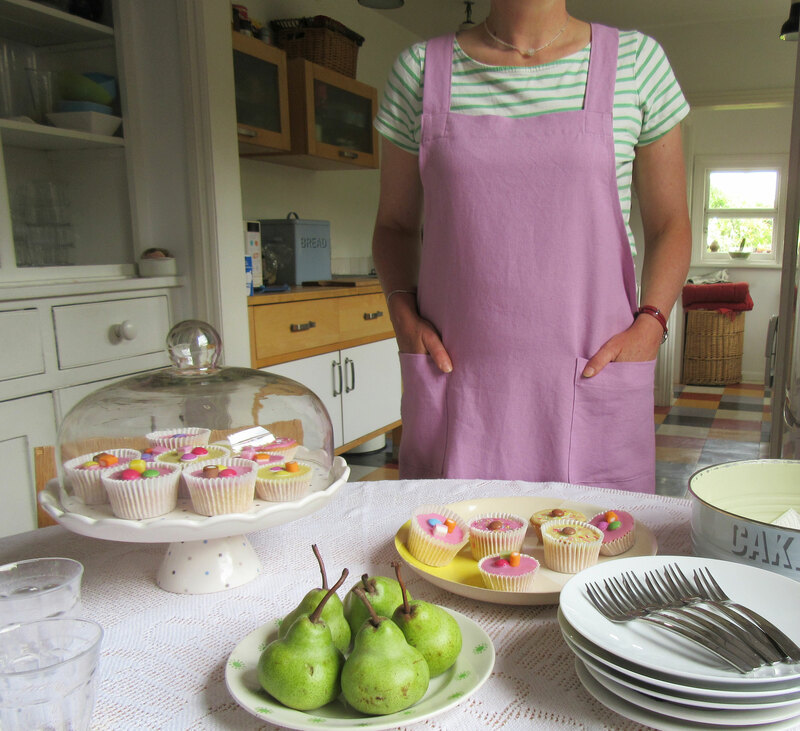 Actually this apron was made weeks ago, but I couldn’t get a decent photo of it – we had much better luck today it was so beautiful and warm! I particularly like James photo taken from behind the geraniums!